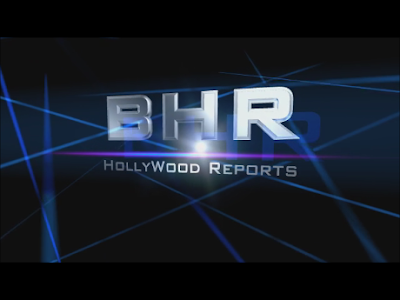 BHR Hollywood Reports......... Why Did I Get Married? 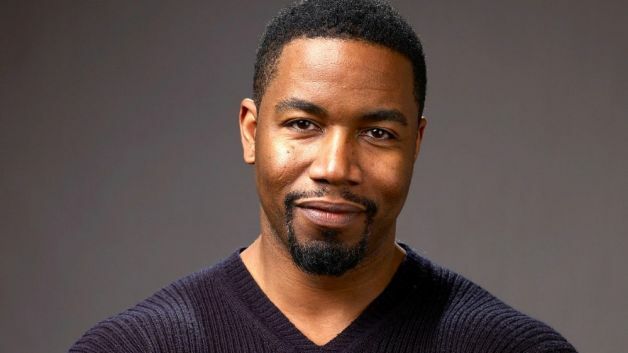 and “For Better or Worse” star Michael Jai White and fiancée, actress Gillian Iliana Waters, share their wedding fairytale. The Hollywood couple exchanged vows amid a parade of exotic dancers tossing flower petals, Thai drummers, painted elephants and heart-shaped fireworks. The magical ceremony was held at the multi-acre river front estate of financial executive Michael Selby on July 3 in Thailand. 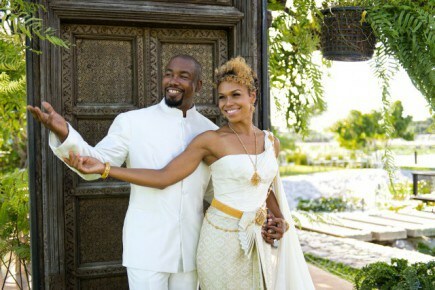 White and Waters wed July 3 in front of less than 40 guests at the estate of film producer and finance exec Michael Selby, and his wife, Jantana. Buddhist monk and martial arts star Tony Jaa co-officiated the hybrid ceremony — traditional Thai and Western — complete with an altar and holy water. Jai also serenaded the soul mates with a traditional Thai wedding song as he blew into a conch shell trumpet. The couple was surrounded by their closest family members and friends, including their three daughters: Alaia 14, Niahla and Morgan, both age 6, Gillian’s parents, godson, best friend and her husband. Escorted by her father, Gillian couldn’t hold back her tears as she greeted her Prince Charming, Michael, who stood before a Lotus pond at the river awaiting her arrival. Gillian was just gorgeous in the wedding gown she proudly designed. other’s sentences, this writer couldn’t help but reflect on Fulton Sheen’s quote: “Patience is power. Michael and Gillian met and dated nearly 20 years ago. It wasn’t until their reunion three and a half years ago, that they realized it was time to make it official. Now that the wedding is done, the couple is taking some time off for their honeymoon. “We plan on taking a relaxing vacation on the beautiful beaches of southern Thailand and then heading back home to the states,” Waters said.